The Elizabethton Twins got the jump on the K-Mets in the top of the first and never looked back, as they cruised to a 7-3 win in the opener of the 2018 Appalachian League West Division Series. Elizabethton was able to plate two runs before Kingsport even stepped up to the plate, with a two-out, two-run single by third baseman Alex Robles. The pair of runs was a black mark on an otherwise stellar outing for Kingsport starter Willy Taveras, who just allowed one more run over his six innings of work. The K-Met ace struck out five and picked up a quality start for his effort. Unfortunately for Kingsport, Taveras was outpitched by his counterpart Josh Winder. Winder also went six innings, but allowed just one run and four hits, while striking out six and walking none. The turning point of the contest came in the bottom of the sixth with the Twins holding a 3-1 lead. With Winder's pitch count rising, Yoel Romero set a long fly ball to left that looked as if it may tie the game. Twins' outfielder Lean Marrero was up to the task however and robbed Romero of a game-tying homer and got the game into the seventh. With Taveras out, Twins hitters struck for four runs in the top of the seventh to balloon the lead to six. Kingsport was able to scratch out a run in the seventh and eighth, but could get no closer than the 7-3 score. 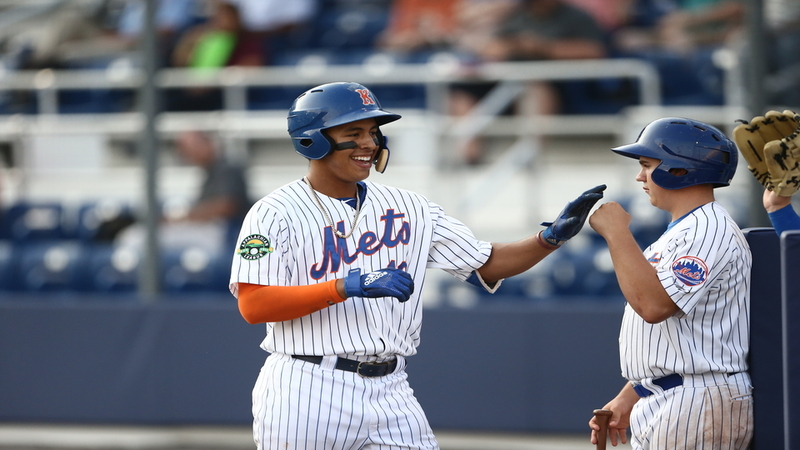 The Mets were led offensively by Mark Vientos (2-4, HR, 2 R), Jarred Kelenic (1-4, RBI), and Yoel Romero (1-4, RBI, R). 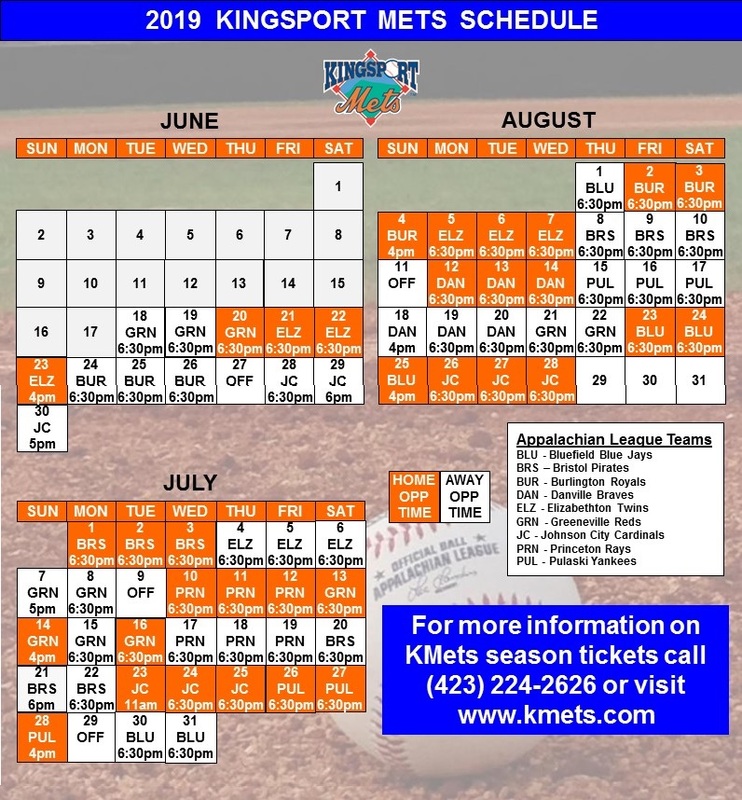 The season is on the line for the K-Mets tomorrow as they travel to Elizabethton for Game Two of the series. First pitch is set for 6:00 pm.